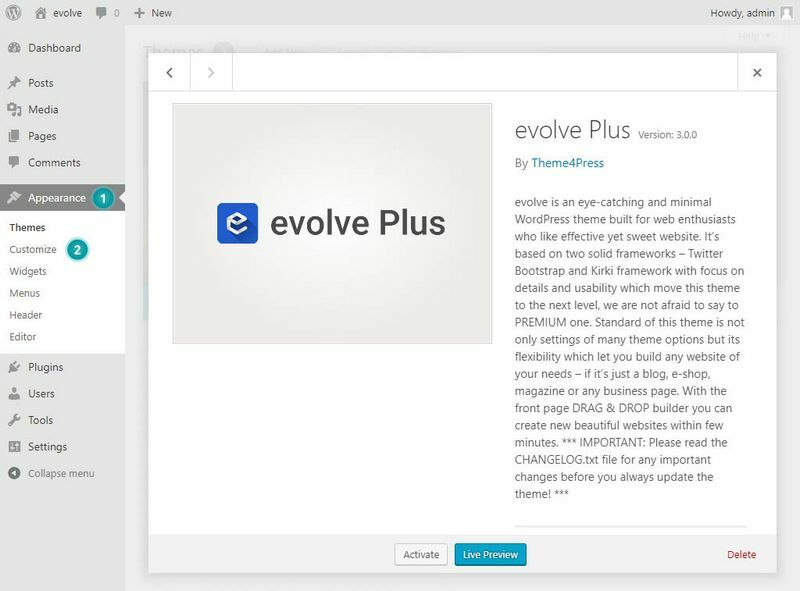 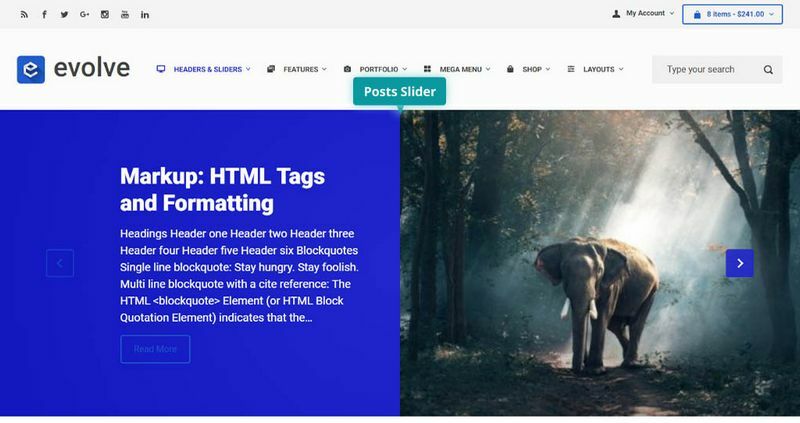 The Posts Slider is a free slider included in the theme which lets you to create a showcase of chosen posts in categories or the most recent posts. 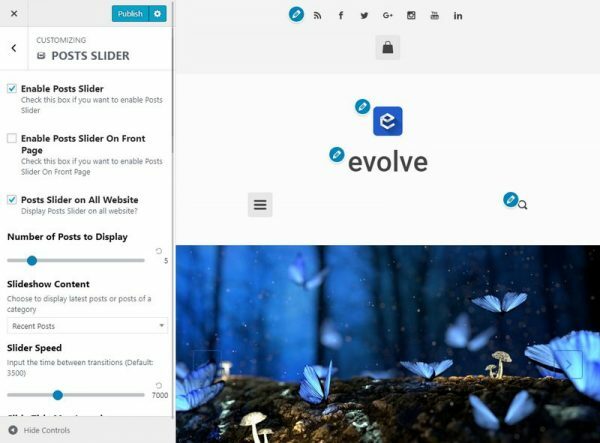 To create a Posts Slider, run through the following steps. Go to Appearance Customize Posts Slider. Here you can set the overall settings for your slider under the section.